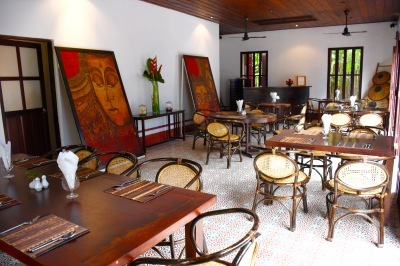 Discover authentic Lao cuisine at the 3 Nagas Restaurant located on the main street just a few steps from the night market. 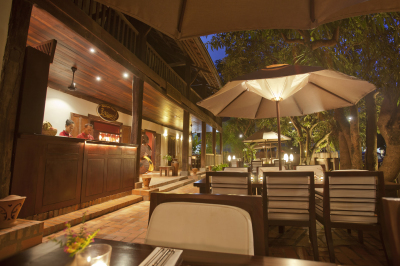 Dine alfresco under the cool shade of our mango trees in this historic 100 year old home. 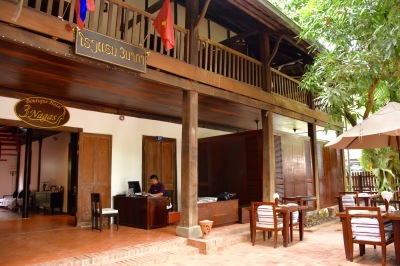 Sip on your Lao whiskey as you take in the home's traditional architecture and rich history. We looking forward to welcome you and enjoy a tasting of Lao Lao - on us!